Resources to assist in creating community-based or citizen mapping. While it goes under several names, it is the capacity for a group of persons who are not associated with a school or government agency to create their own set of spatial information. Participatory Rural Appraisal (PRA) methods, now known as Participatory Learning and Action (PLA), have been extensively used in development research, action and evaluation. This book is based on the author's decade-long intensive field experience--each method is explained by drawing on field-based illustrations. The book vividly describes the methods of PRA, highlighting the essential features as well as the application, merits and limitations of each method.Participatory Rural Appraisal: Principles, Methods and Application outlines the application of PRA methodology in areas like participatory poverty assessment, sustainable livelihood analysis, assessment of hunger, vulnerability analysis, organizational analysis, monitoring and evaluation. Separate sections on SWOT analysis and on the method of interview and dialogue are also included in the book. Besides, the author has provided guidelines for sector-wise application of PRA, which would serve as a ready reference for students and practitioners alike. 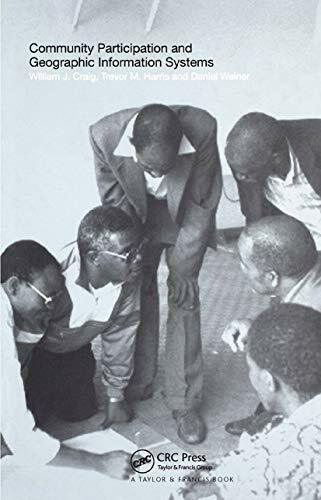 A chapter on the roles of members of a PRA team is another key feature of this book, which would be immensely valuable for students, researchers and academicians working in the areas of social work, rural development, agriculture, and environmental science, and also for NGO workers and trainers and researchers in the development field. Making Community Connections calls for a more integrative look at the world we live in. Invariably, the Community Mapping Program makes more clearly visible the connections of various factors affecting the particular object of study. Concepts of sustainability, responsibility, integration, and the larger picture, find their way into classroom discussions and are then mapped in multiple different ways. 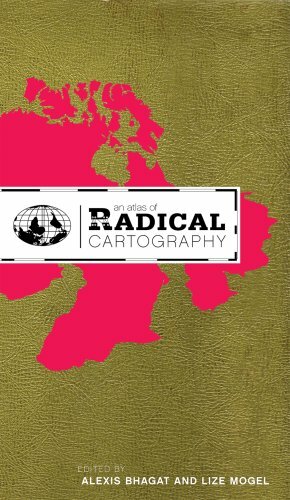 A contemporary follow-up to the groundbreaking Power of Maps, this book takes a fresh look at what maps do, whose interests they serve, and how they can be used in surprising, creative, and radical ways. Denis Wood describes how cartography facilitated the rise of the modern state and how maps continue to embody and project the interests of their creators. He demystifies the hidden assumptions of mapmaking and explores the promises and limitations of diverse counter-mapping practices today. Thought-provoking illustrations include U.S. Geological Survey maps; electoral and transportation maps; and numerous examples of critical cartography, participatory GIS, and map art. Some of these books are either in press or not available at UIC. Search for them through I-Share. An overview of articles that relate to participatory or community mapping. Please contact the Data Services Librarian with any other articles that you find that you think are particularly good. This is an ongoing list of reference articles about PPGIS, crowdsourcing, neogeography, Volunteered geographic information, and citizen science. 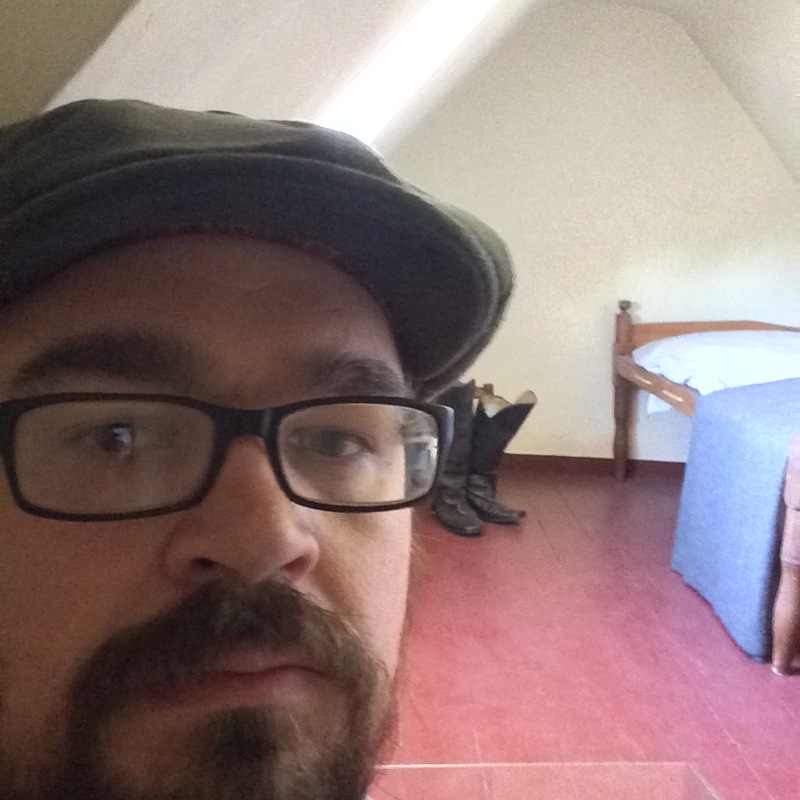 Please contact me with information about any articles that you feel are important for this listing.